So if the average human age is only about 60 to 80 years old, then the animals listed below can be aged hundreds, up to thousands of years. Some even claimed to reach eternal life. Wow! 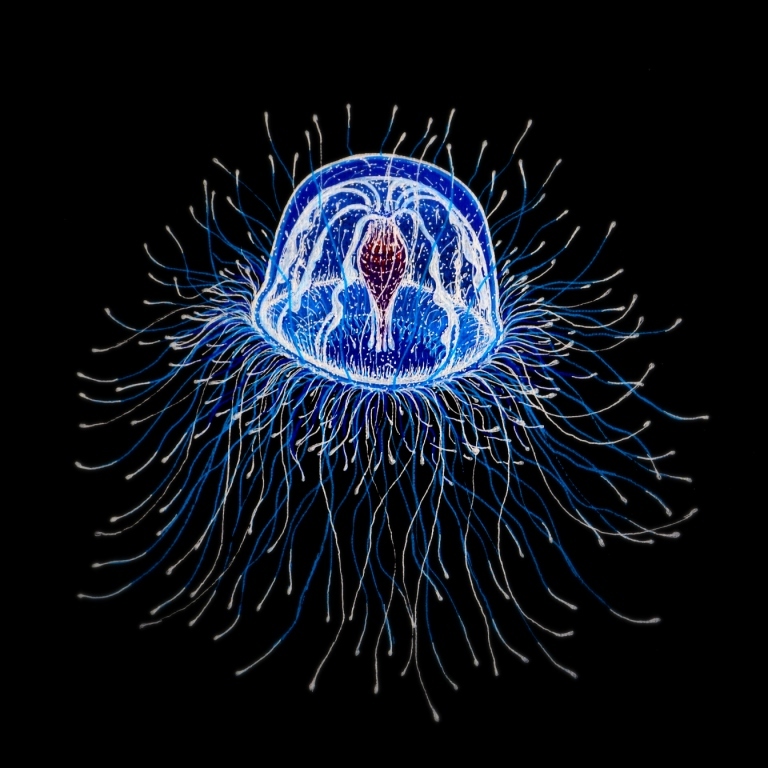 This species of jellyfish is probably one of the animals in the world that has truly achieved immortality. 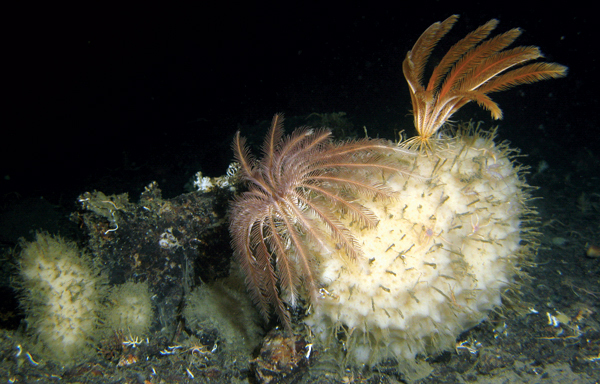 This is caused by its life cycle from the adult stage to the stage of immature polyp and then repeated again, there may be no limit from the life span. By eternity this is, individual jellyfish species are very impulsive. 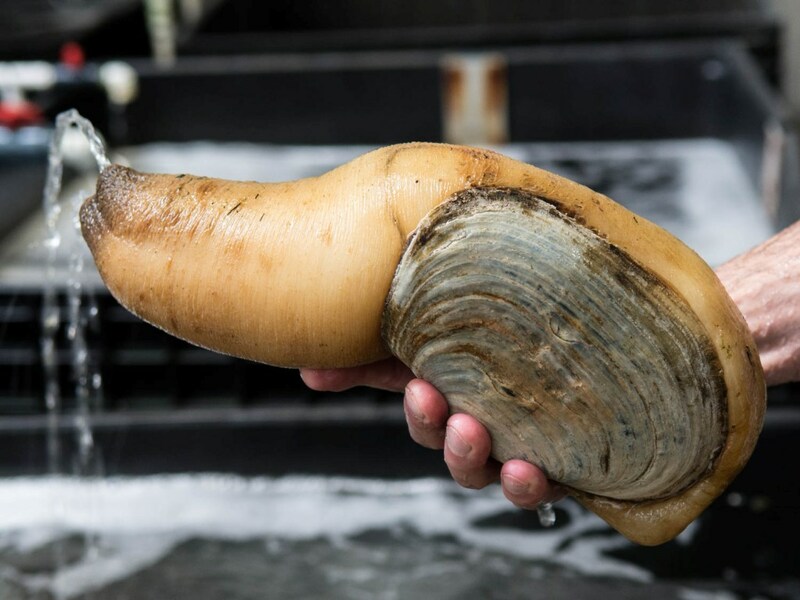 This creature from the Antarctic Ocean has a very slow growth rate and it also does not move, this may be caused by the very low temperatures of the Antarctic Ocean itself. There is an estimate that the oldest age ever found from this animal is 1,550 years old. Animals known for their age and hard shells are indeed animals that have the longest life in the world. One of them is the Galapagos Tortoise with the name Harriet. Harriet died of heart failure at the age of 175 years in June 2006. 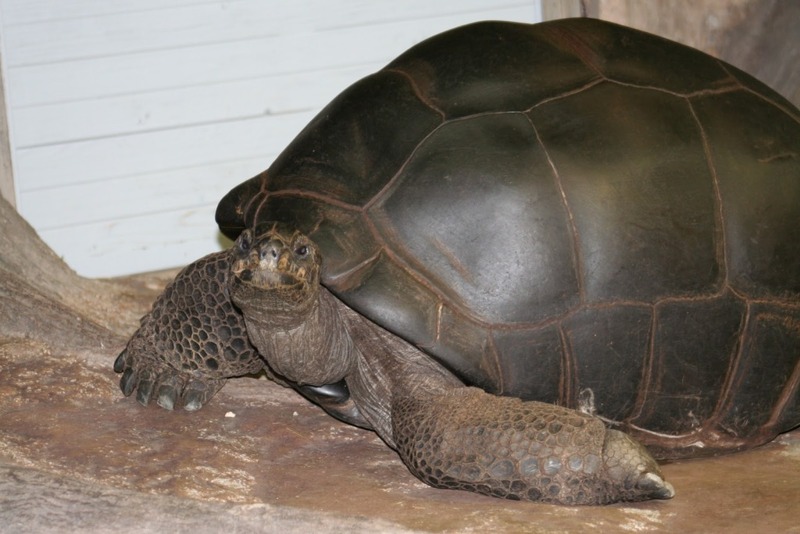 There is also a giant tortoise Aldabra who has also died with the name Adwaita 250 years old. Animals with the Latin name Artical Iceland is a shell that can be used commercially. 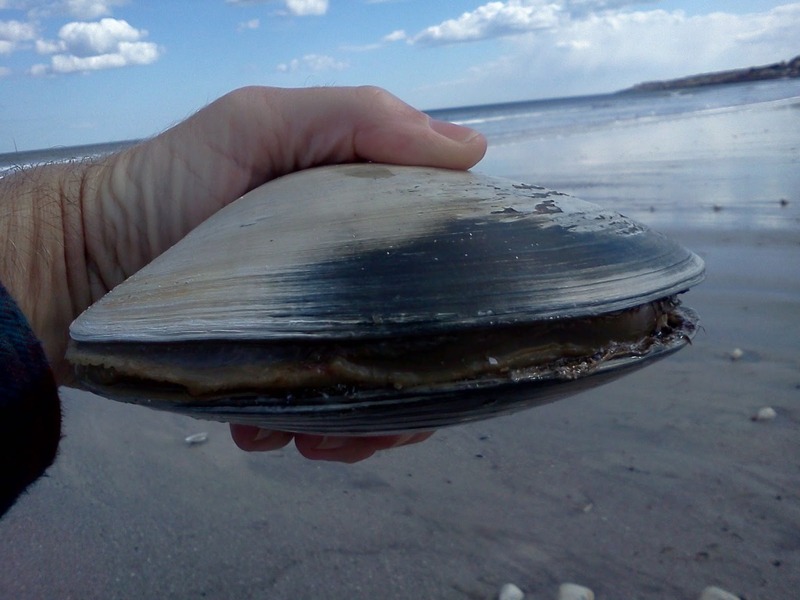 Age of these shells can be seen from the dark color on the shell. Some specimens collected are estimated to have lived more than 400 years and are still alive. This animal is known by the name of the Arctic Whale. The Pope Akrtik is an amazing mammal, because the whale has been found with the tip of an ivory spear still in their flesh, the spearhead is a failed attempt to capture from 200 years ago. 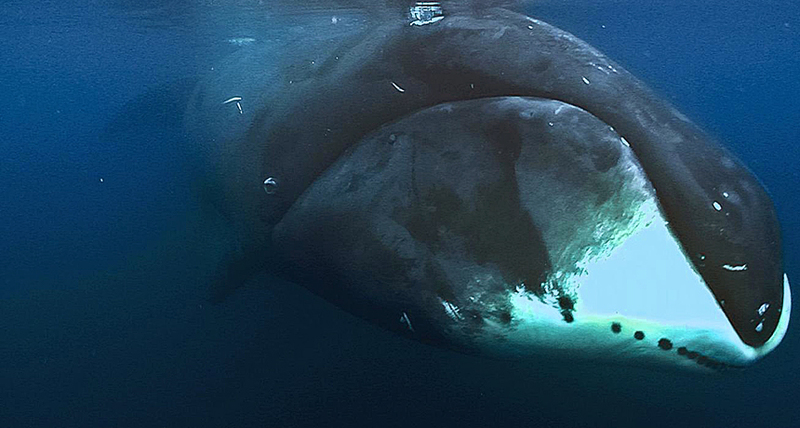 The Arctic whale is also by far the world's longest living mammal. Can live up to 211 years. 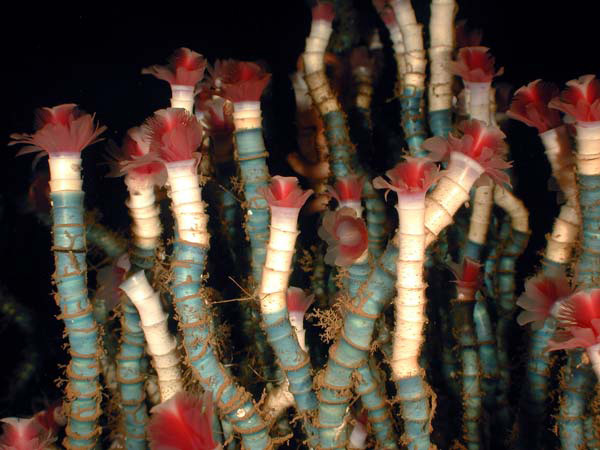 This animal is also known by the name of a worm tube, which has colorful traits and lives along the sea floor hydrocarbon vents. They are known to live up to 170 years, but many scientists say they can live up to 250 years. Animals are also used as a pet ornamental pet can live more than 200 years. 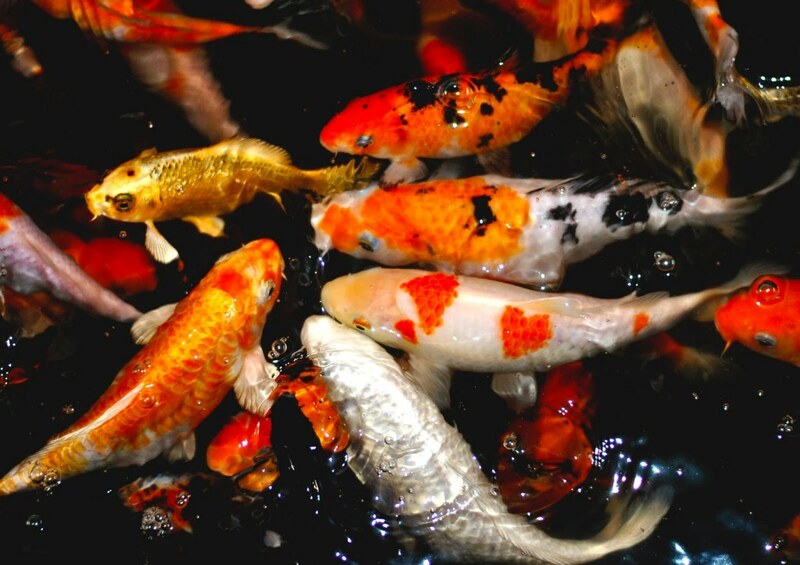 The oldest Koi fish ever found is a koi fish from Japan under the name Hanako who died at the age of 226. 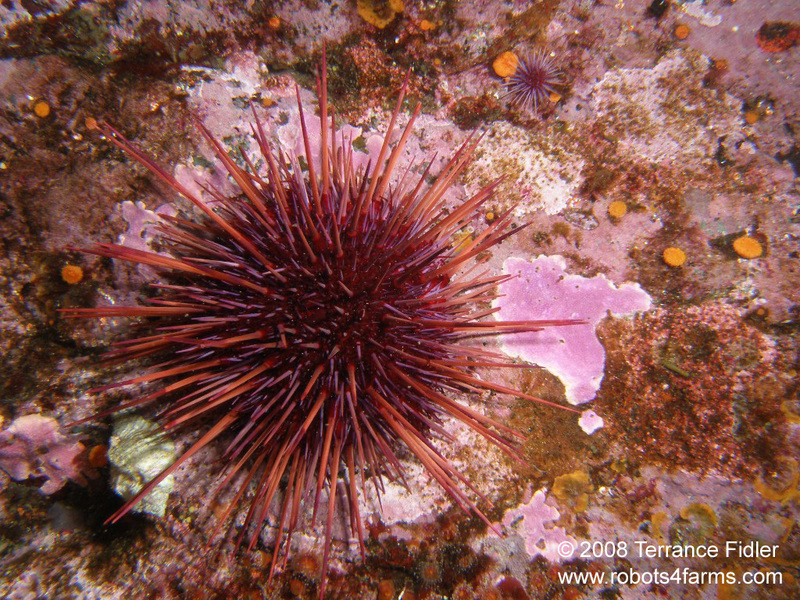 Franciscanus Strongylocentrotus or Red Sea urchin that can only be found in the Pacific Ocean. Life in shallow waters, up to 90 meters of low tide, but outside the bumpy area, and sometimes live in rocky areas. These crawling animals can live for more than 200 years. This animal is one of the animals that once lived in the era of dinosaurs that still exist. It has lived and developed since 200 million years ago. 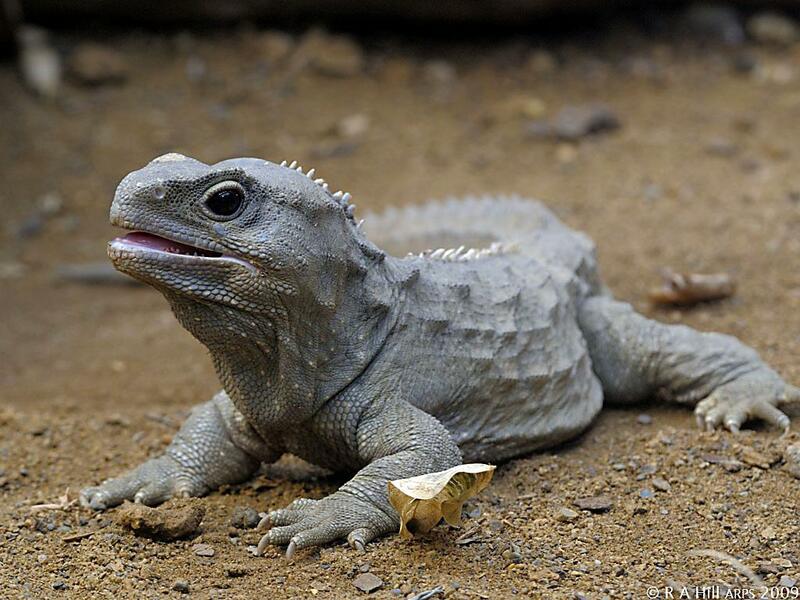 The tuatara can live up to 200 years.